We predict The Following will be one of the most emulated bikes of 2016 (click to enlarge). 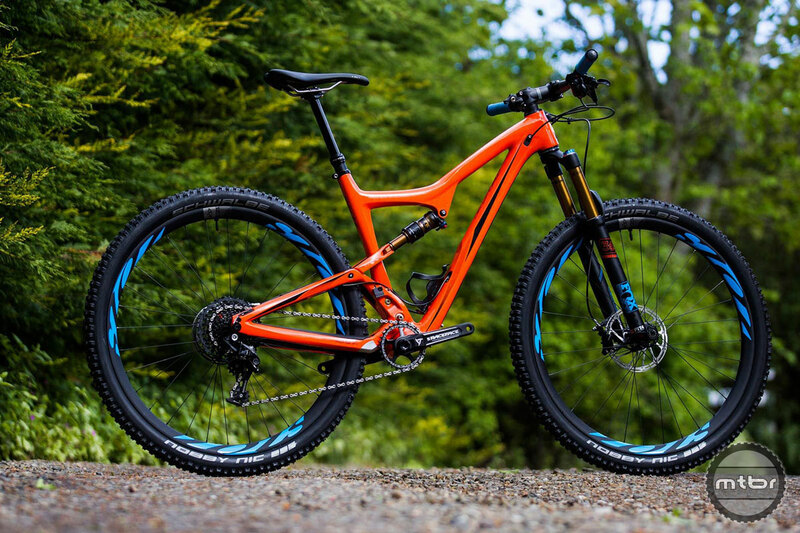 With its impressive BMX-like handling and downhill prowess, the short travel Evil 29er doesn’t handle like anything else we’ve ever ridden. Think of it as the two-wheeled offspring of a Mazda Miata and a trophy truck. Check out our First Ride Review. The Ripley is now available in two different versions, one with the original geometry we loved for XC ripping and this more trail oriented slayer (click to enlarge). 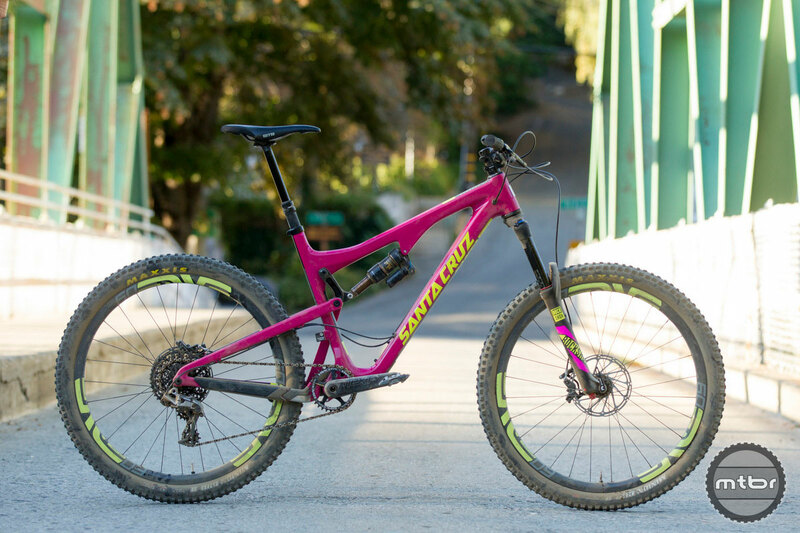 How do make an already incredible bike even more fun? You make it longer and slacker. The new Ibis Ripley LS also features improved cable routing, better tire clearance, and has a threaded bottom bracket. Learn more here. 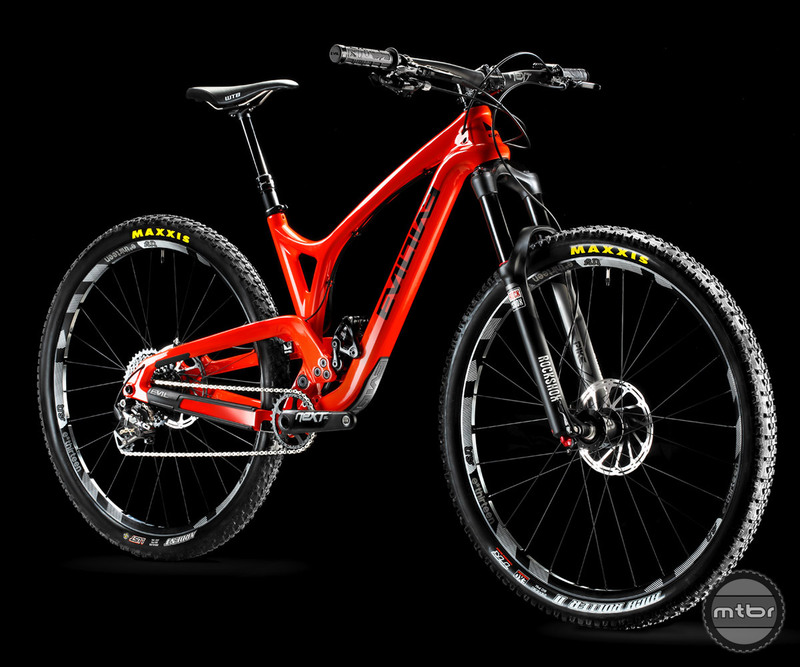 We loved the original Pivot Mach 6 but the price tag kept it out of the reach of most mortals. 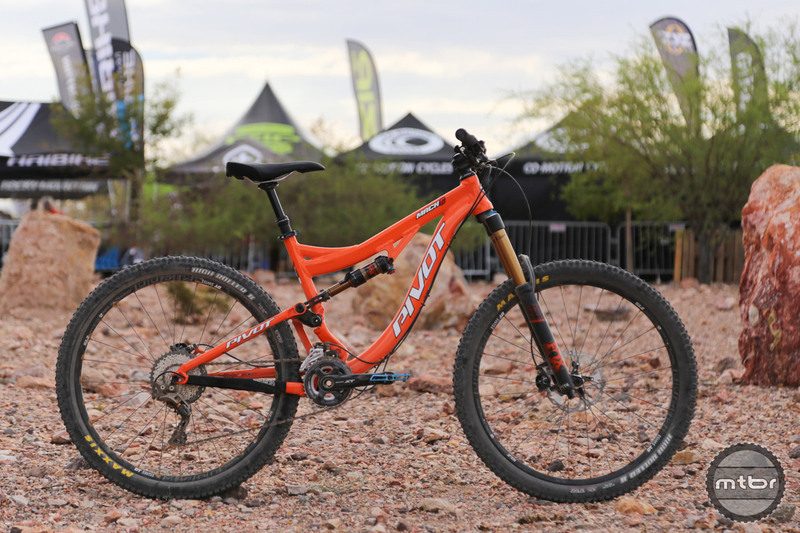 This year, the brand has righted that wrong with a new alloy version that starts at $3500. Check out our first ride impressions here. The 5010 and Bronson couldn’t be more different in terms of handling, but we’re grouping the two together due to similar appearance and impressive versatility (click to enlarge). While sequels rarely live up to the originals, Santa Cruz has outdone themselves yet again. The new 5010 and Bronson are slacker, longer, and even more capable than the previous models. They also retain a threaded bottom bracket and have some of the best internal cable routing on the market. For more info, check out our full length review of the 5010 and First Look at the Bronson 2. 1990 version probably $850 2018 version what? $12,000?. I worked at a Scott dealer in the early 1990’s they had that great carbon suspension fork until the recall when the carbon lowers separated from the alloy end caps. At the time it was the stiffest fork on the market.